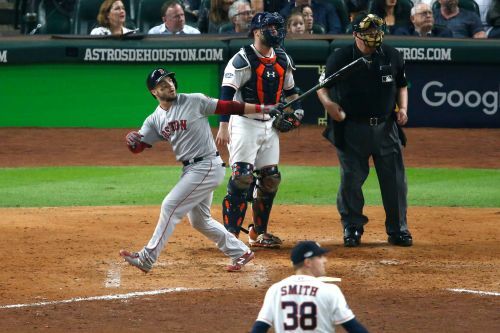 Major League Baseball is looking into an incident in which an Astros employee with a camera was removed from the photographer's pit adjacent to Houston's dugout in Game 1 of the ALCS vs. the Boston Red Sox. 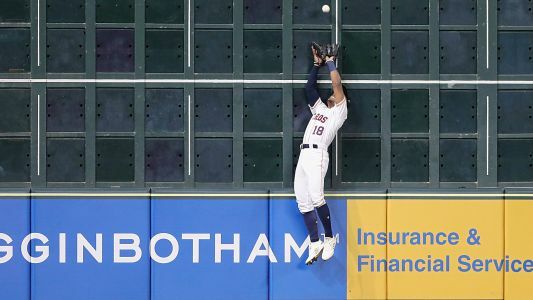 HOUSTON - With his team down one run going into the eighth inning, Houston manager AJ Hinch went to closer Roberto Osuna in hopes of keeping it that way. Things only got worse for the Astros in Game 3 of the AL Championship Series. Osuna gave up a grand slam to Jackie Bradley Jr. after hitting consecutive pinch-hitters with two-strike pitches, and the Boston Red Sox won 8-2 on Tuesday to take a 2-1 lead in the best-of-seven series. 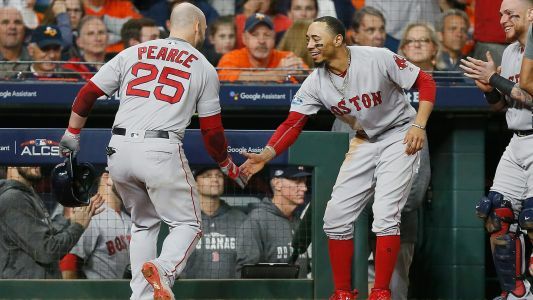 Houston will look to even series Wednesday after dropping ALCS Game 3 to Red Sox. After splitting the series in Boston, the Astros are looking to take Game 3.